A new video essay delves deep into Hitchcock's proto-slasher. 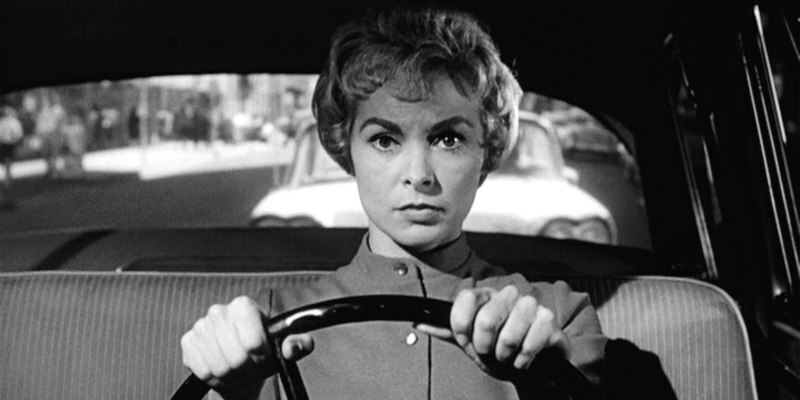 Alfred Hitchcock's Psycho is one of the most influential movies ever made, taking the horror genre away from monsters and dusty gothic mansions and into the everyday blandness of middle America. A new video essay by Renegade Cut takes a deep dive into the themes explored in Hitchcock's thriller, and the techniques employed by the master of suspense in creating a masterpiece of terror.